Contains Vitamin D3 that is sourced from Switzerland. 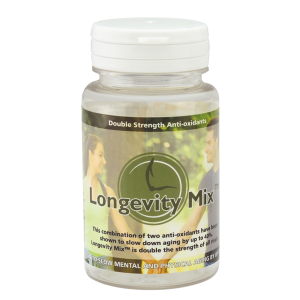 Give your heart, bones, brain and joints the extra they need to stay healthy and fully functioning. True D3 capsules give your heart, bones, brain and joints the extra they need to stay healthy and fully functioning. 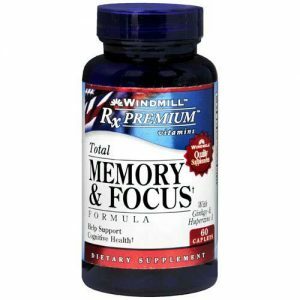 Finally, a Vitamin D supplement is here which will give you the boost and benefits you need and expect. 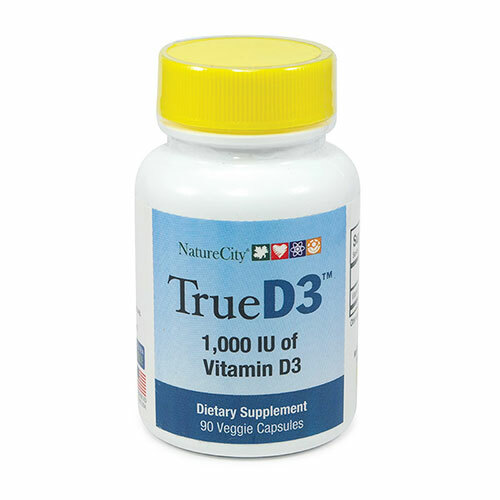 True D3 can be used to help you maintain optimal levels of Vitamin D3, with each capsule providing 1,000 IU of Vitamin D3. 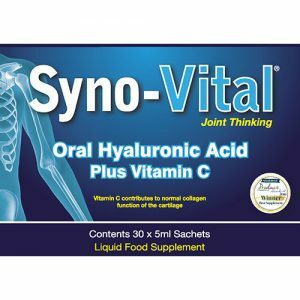 Maintaining optimal circulating vitamin D levels in the body is a challenge for many people – especially in the cooler months and winter. This is because your body needs sunlight to make vitamin D.
The True D3 form of Vitamin D is preferred as a supplement as it is shown to be 300% better at raising Vitamin D levels; and is the form of Vitamin D your body uses the most. Vitamin D has long been associated with good bone health, now we know it plays many roles in the body. Maintaining optimal Vitamin D levels is important for heart health, joint health, blood sugar health, immune health, brain health and more. Emerging research also suggests individuals maintaining higher levels of Vitamin D in their body may age more slowly than those with low levels. Vitamin D3 (as cholecalciferol) 1000IU. Take one True D3 capsule daily with water or as directed by a health care professional.